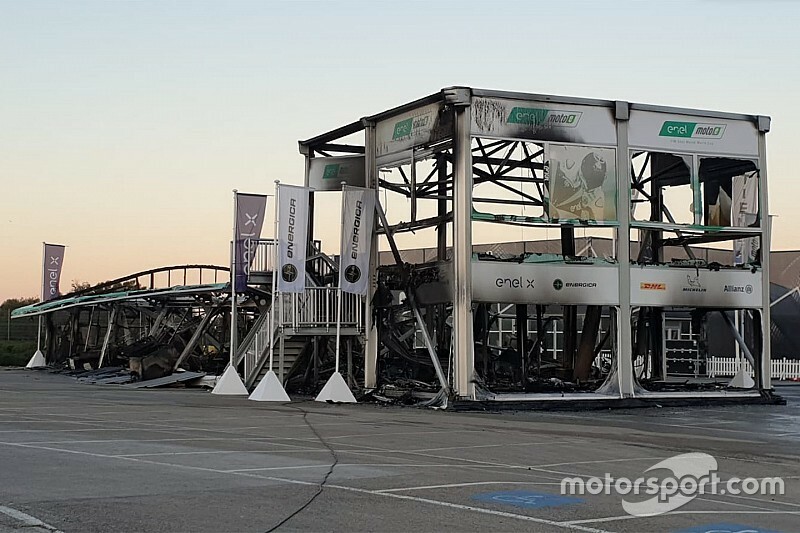 The opening round of the inaugural MotoE season is now set to take place at the Sachsenring in July, following the cancellation of the opening two rounds in the wake of the Jerez paddock fire earlier this month. 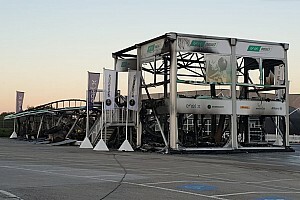 Preparations for the all-new electric MotoGP support class were disrupted by an inferno during this month's Jerez pre-season test in which all 18 of the series' Energica Ego Corsa bikes were destroyed along with much of their charging infrastructure. 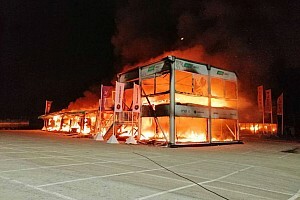 Series promoter Dorna clarified that an electrical short circuit in the charging station was the likely cause of the blaze, and that nobody was injured. 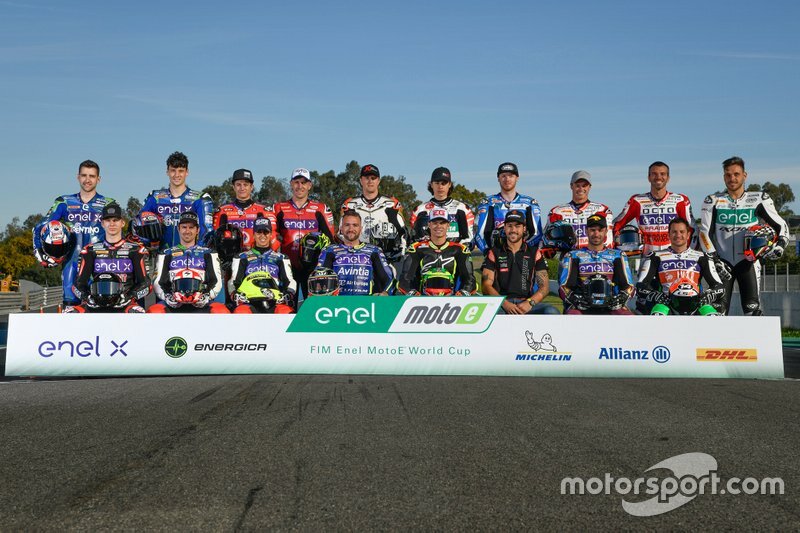 The first MotoE race had been slated to take place at the Spanish Grand Prix at Jerez on May 3-5, followed by a second round at Le Mans two weeks later. However, a revised calendar issued on Tuesday confirms that new championship will now not make its debut until the German GP at the Sachsenring on July 5-7. 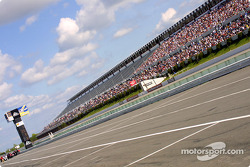 The schedule now comprises six races, with the second round taking place at the Red Bull Ring in Austria, while double-headers at Misano and Valencia complete the calendar. It remains unclear exactly how the double-header format will work in Misano and Valencia, although it's likely that one of the two races will have to take place on Saturday.